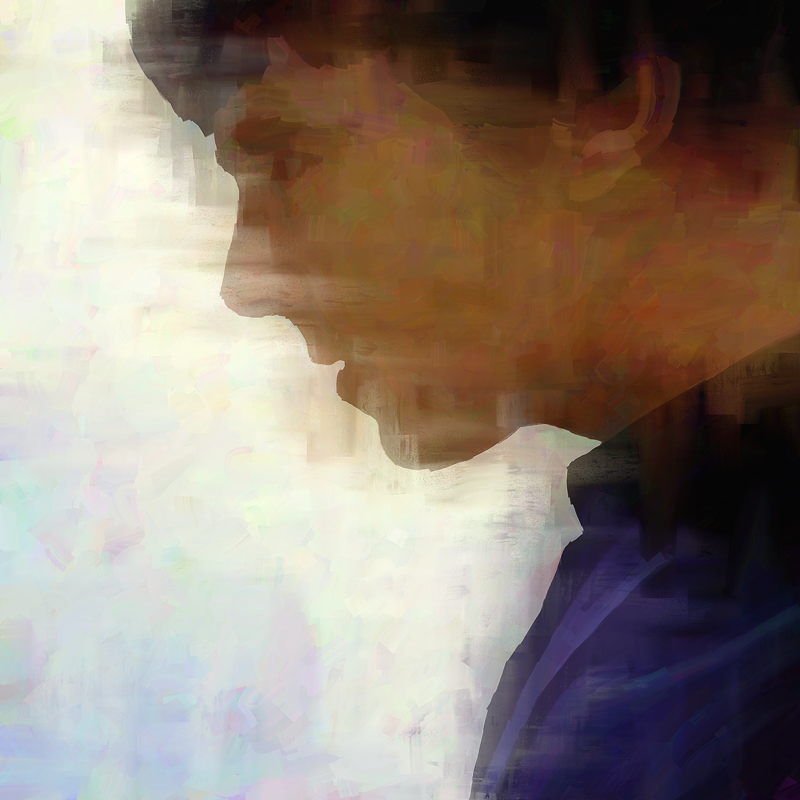 A digital painting of Benedict Cumberbatch as Sherlock Holmes. We decided to watch the startof the new BBC series, Zen, last night. It would have been great if it wasn’t for the dreadful audio. Overall, the sound was much quieter than other programmes so we had to turn up the telly quite a bit in order to compensate, but even then it was hard to make out what they were saying much of the time. When the actors lifted their voices above that of a mumble they were often competing with too much background noise and the musical soundtrack. Now I don’t consider myself hard of hearing by a long way, but I was struggling to make out much of what was said, so I dread to think how people coped who had genuine hearing problems. I’m not talking about the level of hearing problem that means people need the subtitles but the slight loss of certain frequencies that means the sound in programmes should be much clearer.